and he’s bringing some friends with him!! 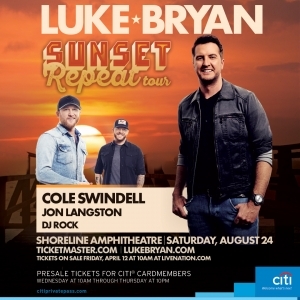 Luke Bryan and the Sunset Repeat Tour with Cole Swindell and Jon Langston! 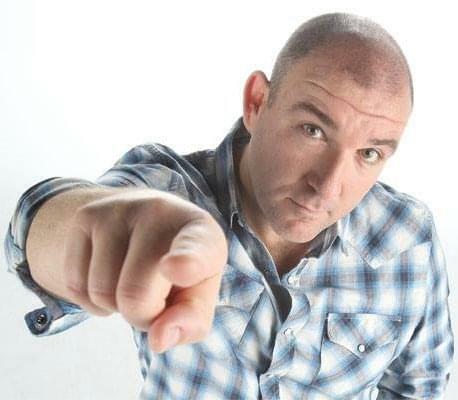 Pre Sale tickets go LIVE on Thursday April 11th, 2019 from 10am to 10pm using the code TRIPLE. Click right here to be taken to the box office!